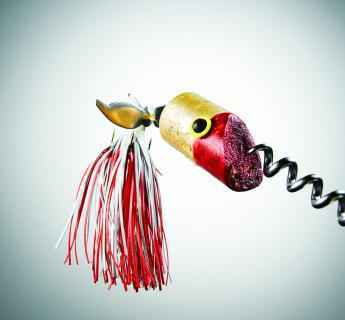 Fishing is a fun activity that can get expensive when you are buying different types of lures. 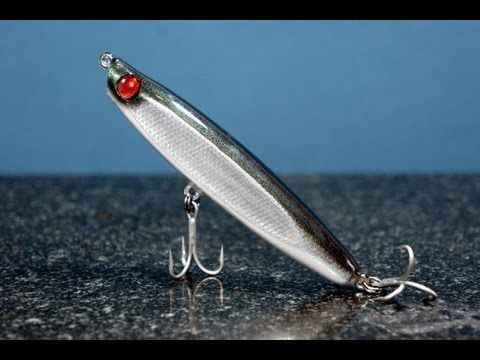 A better option that can help you save money is to make DIY fishing lures at home. These are also perfect to have as a gift for birthdays and holidays. 1. 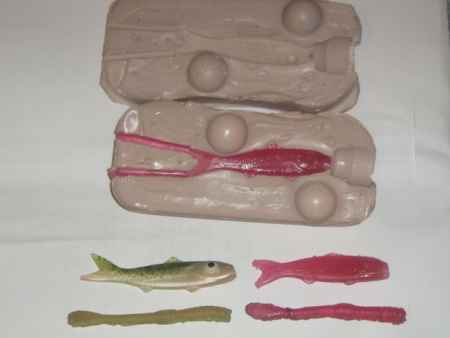 A set of wood fishing lures is easy to make as a DIY project. 2. 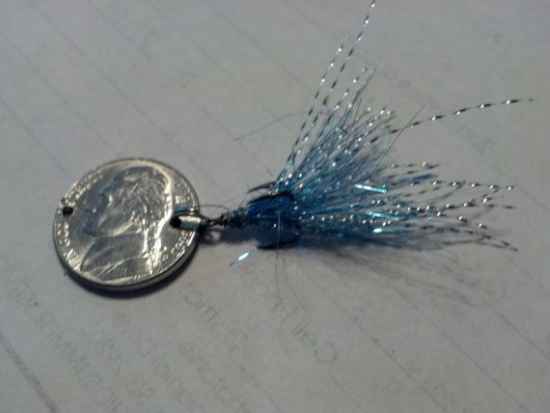 A fishing lure is easy to make from a common coin like a nickel or a penny. 3. 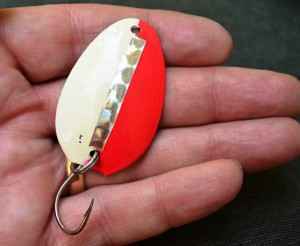 A classic-style lure can be made from molded plastic. 4. 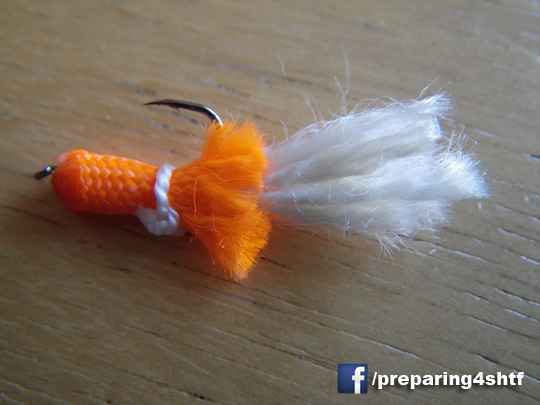 Paracord is a great material to use to make a homemade fishing lure. 5. 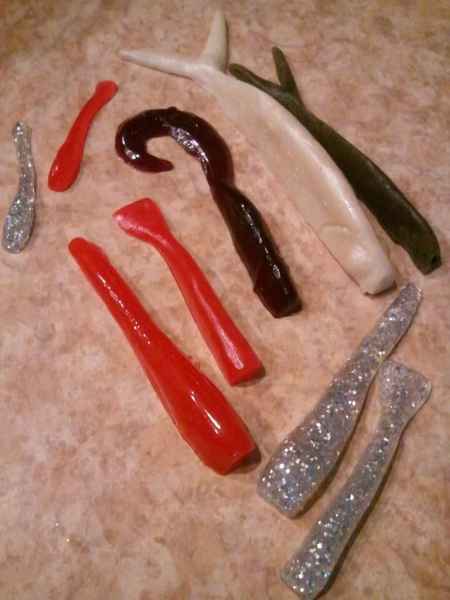 Worms and other types of lures can be made by molding melted plastic. 6. 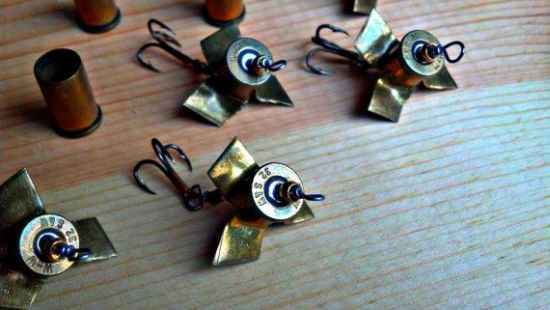 The metal from spent bullets can be used to make homemade fishing lures. 7. 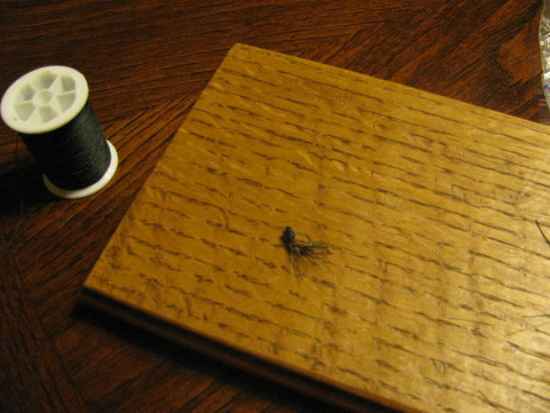 Make your own fly fishing flies. 8. 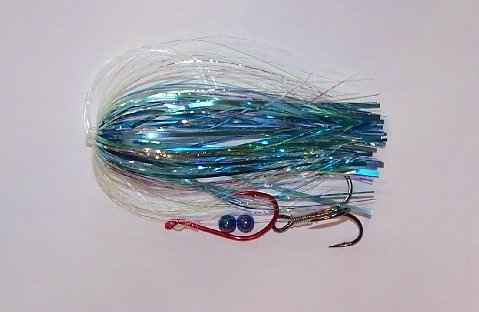 Make your own salmon trolling lure. 9. 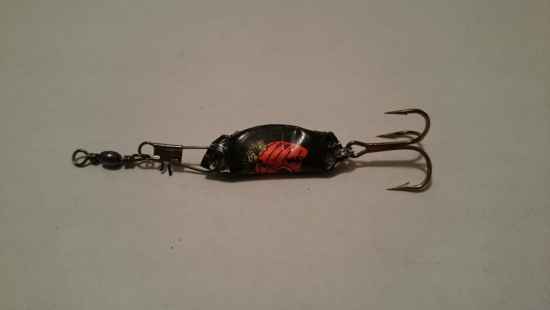 Used wine bottle corks are perfect to use for making homemade lures. 10. 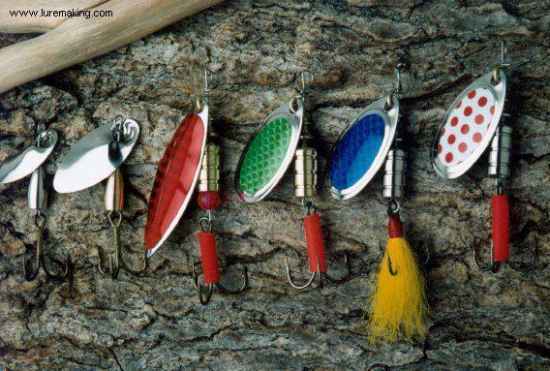 A kitchen spoon can be used to make a homemade spoon lure. 11. 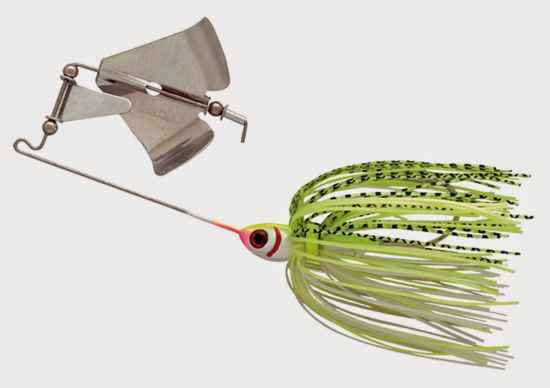 Learn how to make your own spinning lures. 12. 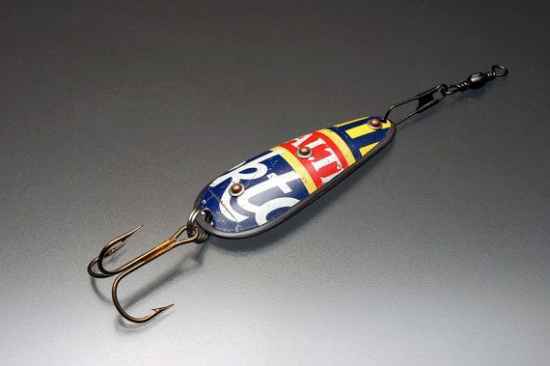 Tin cans are perfect to repurpose for making fishing lures. 13. 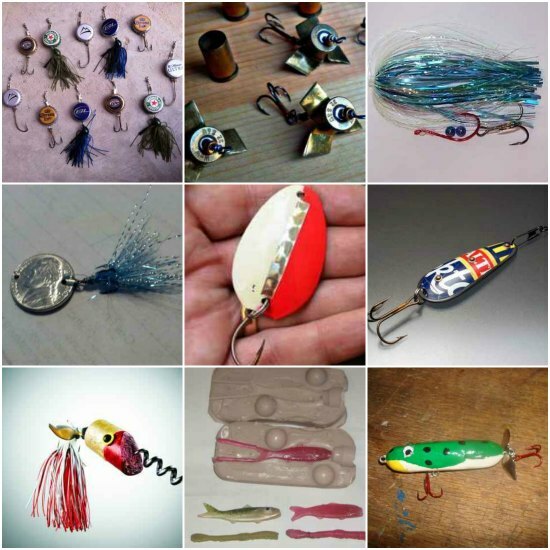 The bottle caps from soda pop or beer bottles can be used to make a homemade fishing lure. 14. 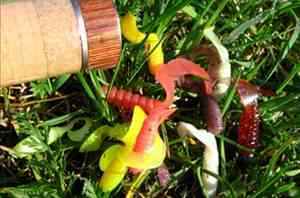 Plastic worms to use for fishing are fun to make at home once you make the mold. 15. Mold your own buzzbait. 16. 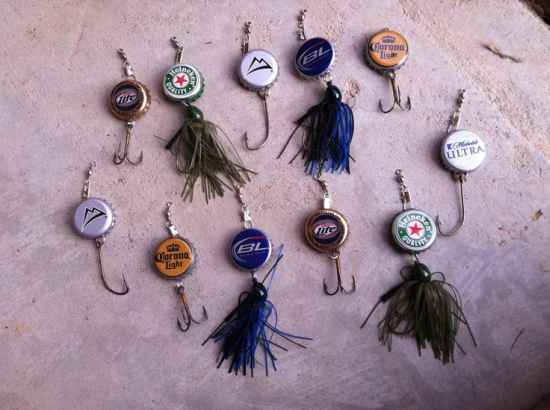 Make a set of bottle cap fishing lures for yourself or as a fun gift. 17. 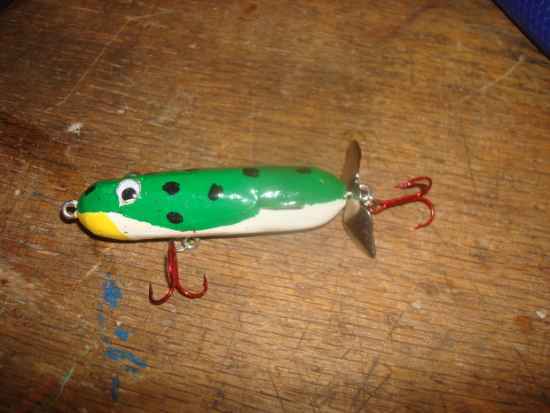 A used paint brush can be used to make a perfect fishing lure. 18. 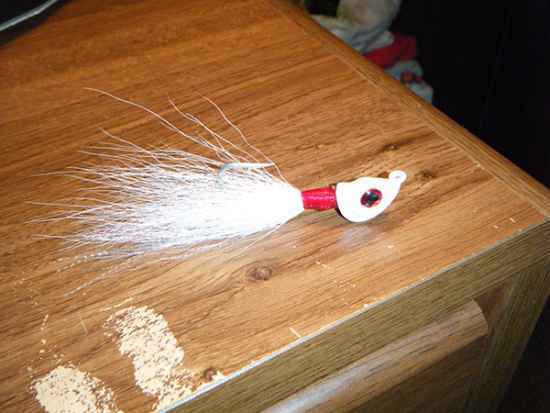 Make your own bucktail jig lure.